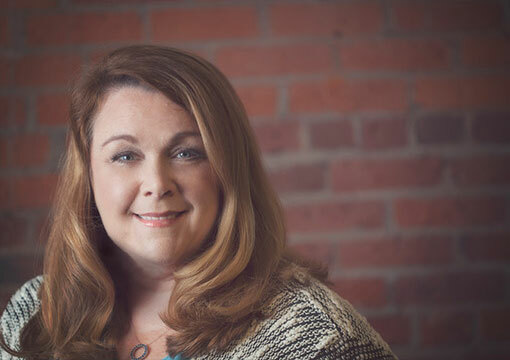 With more than 19 years of experience, Maureen Pomeroy provides practical legal solutions to Massachusetts and New Hampshire businesses and non–profits. Maureen represents both small and large businesses in employment matters. Her clients have employees ranging from 1 to 1000. She counsels and defends her clients in Massachusetts and New Hampshire. She drafts employment handbook and contracts, conducts training seminars, and performs internal investigations. Maureen assists both new and established businesses with various legal needs including business formation, licensing, drafting by-laws and policies, contract drafting, review, negotiation and litigation. Maureen's background includes litigating cases involving businesses, schools and municipalities in cases related to employment, business and other civil matters in state and federal courts. Please call or email to schedule an initial consultation. I provide legal solutions to my clients and counsel them on ways to reduce liability and avoid costly litigation. Maureen Pomeroy provides legal services to businesses and non–profit organizations in the Amesbury/Newburyport/Merrimack Valley region, the North Shore, Suffolk, Middlesex & Essex Counties and Southern & Central New Hampshire.